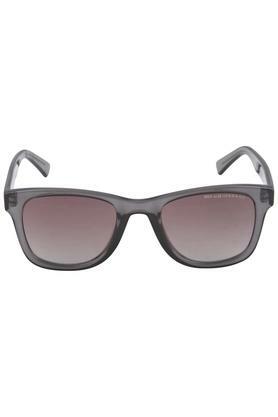 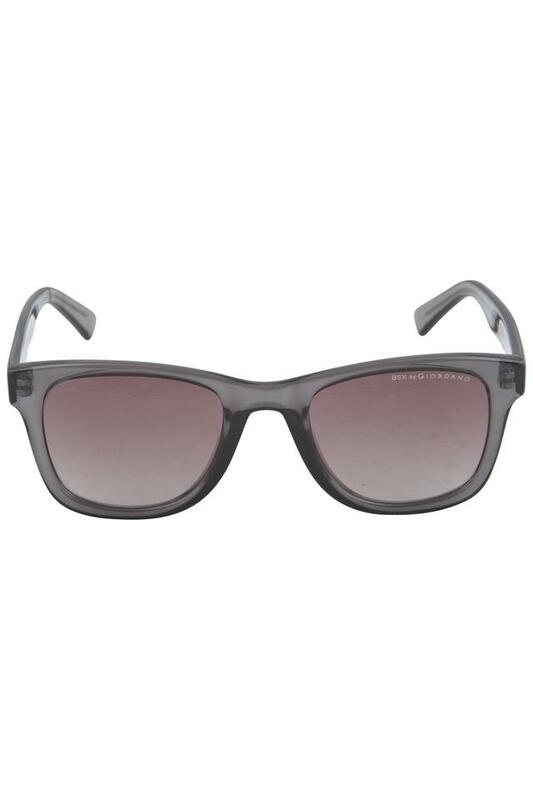 Elevate your style quotient by wearing this pair of sunglasses from the house of Giordano. It comes with polycarbonate lenses that promise to keep your eyes protected against the ultraviolet rays of the sun. 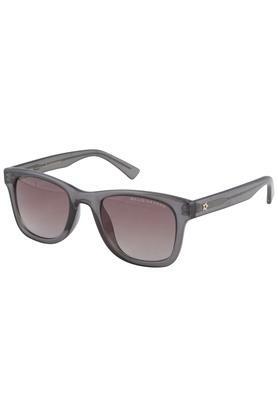 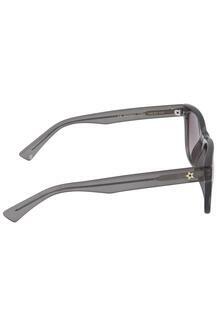 Besides, it comes in a wayfarer style along with a full rim that further enhances its look. Look cool by wearing this pair of wayfarer sunglasses for any casual occasion. Wear it with your favourite outfit to make a distinct style statement when you go out with your friends.